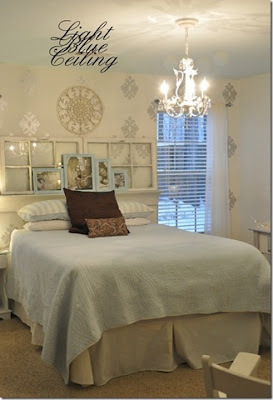 Sweet Home Alabama: New bedroom? When I first saw this pic I thought it was your bedroom & was quite impressed. This totally looks like you & I think you could make it happen. I agree! This totally looks like your style! I love it!